Welcome to the Paiardini Lab at Sapienza University of Rome. to predict protein structure from sequence. to suggest protein function from sequence or structure. 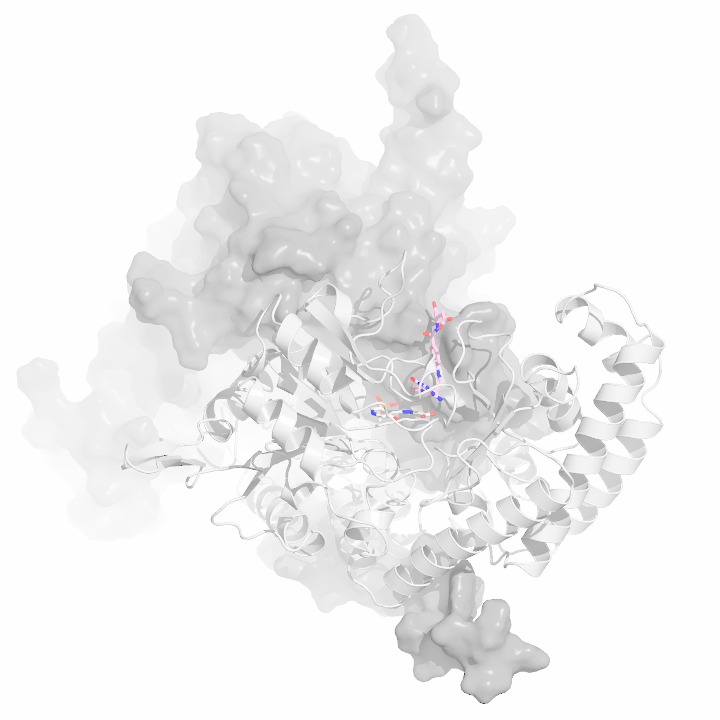 The analysis of protein structure and function with the aim of deriving evolutionary insights. The modelling of the activity of small molecules as an aid to the design of novel drugs. Much of our research is disseminated in the form of articles, publicly available software, databases and web based servers which can be found on the Resources page.